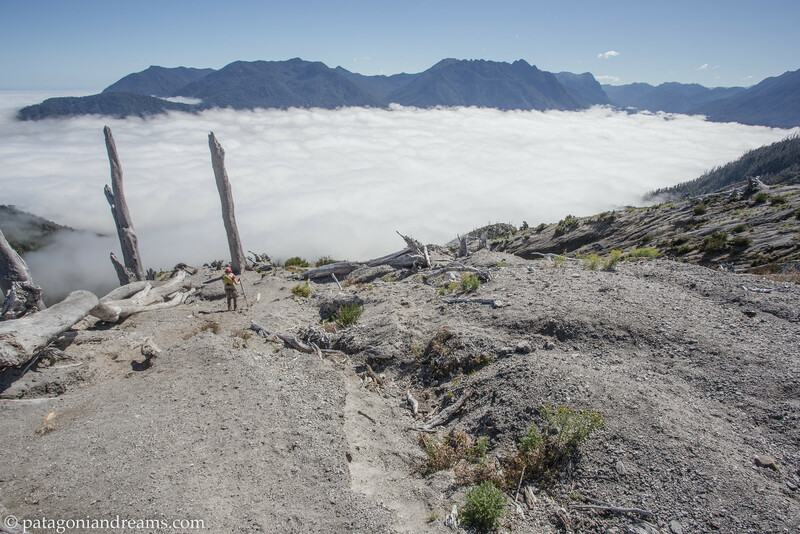 Descending the rim of Volcan Chaitén, Prov. de Palena, X Región de Los Lagos, Patagonia, Chile. 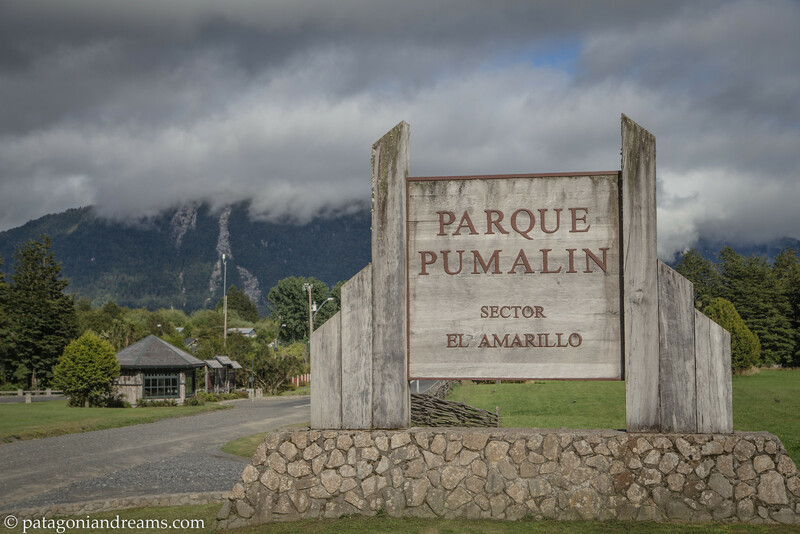 Parque Pumalín was Chile’s largest private nature reserve and operated as a public-access park, with an extensive infrastructure of trails, campgrounds, and visitor centers. 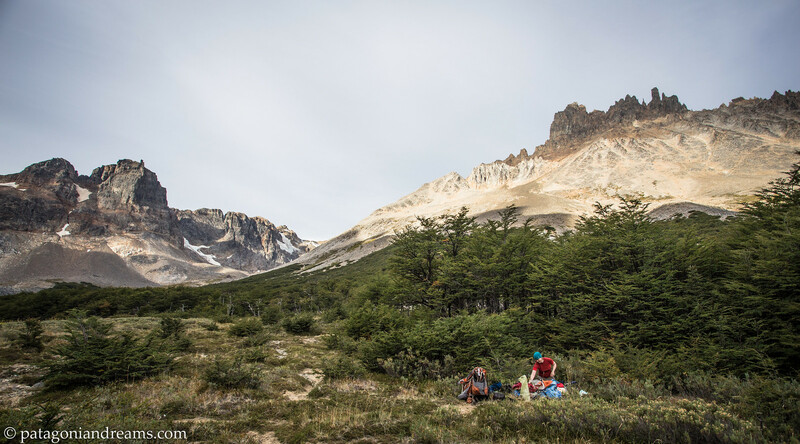 By an accord announced on 18 March 2017, the park was gifted to the Chilean state and consolidated with another 4,000,000 ha (9,884,215 acres) to become part of South America’s largest national park, X Región de Los Lagos, Patagonia, Chile. Puyuhuapi (Puyuguapi) is a village located on Route 7, the Carretera Austral, where the Rio Pascal enters the head of the Puyuhuapi fjord, a small fjord off the Ventisquero Sound, XI Aysén Region, Patagonia, Chile. The Queulat Hanging Glacier along the Carretera Austral, XI Aysén Region, Patagonia, Chile. The Carretera Austral (CH-7, in english: Southern Way) is the name given to Chile’s Route 7. 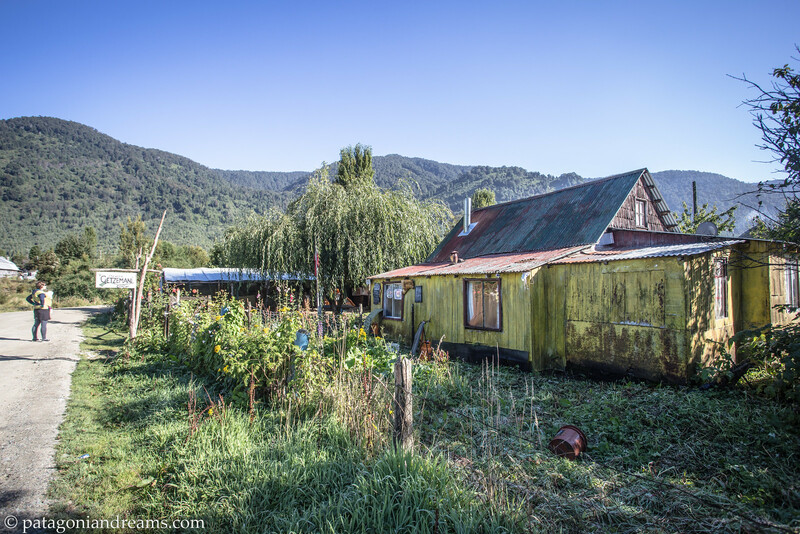 The highway runs about 1240 kilometers (770 mi) from Puerto Montt to Villa O’Higgins through rural Patagonia. 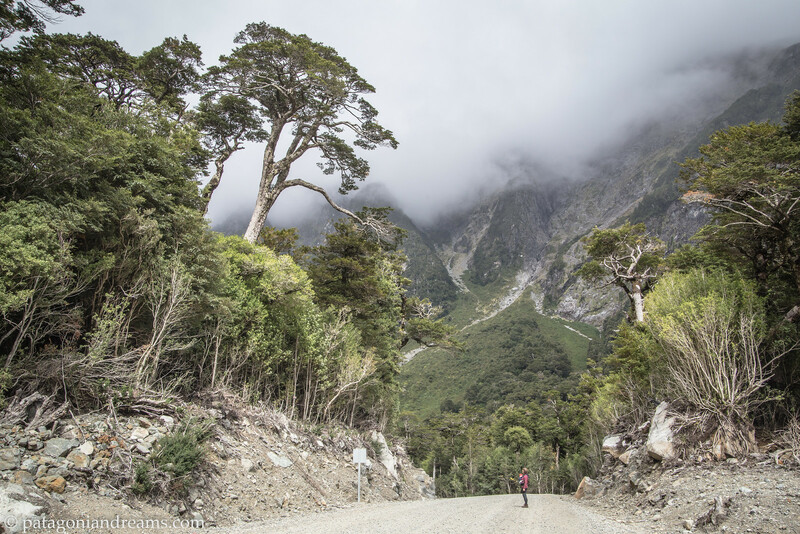 These areas are sparsely populated and despite its length, Carretera Austral provides access to only about 100.000 people. The highway began as almost entirely unpaved, but more sections are becoming paved each year. As of January 2017, the paved road ends at Villa Cerro Castillo, with roadworks going on just south of there. 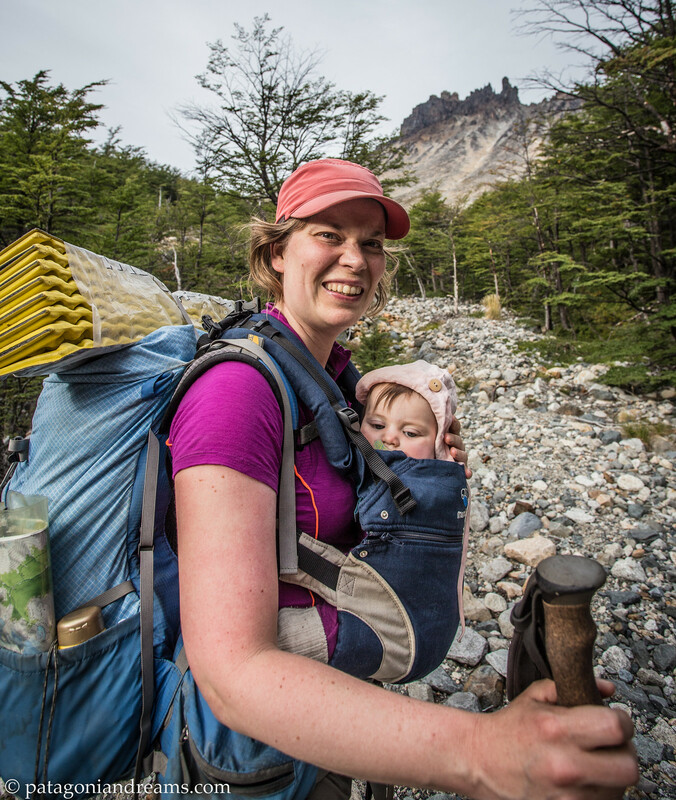 A day hike in the Queulat National Park along the Carretera Austral, XI Aysén Region, Patagonia, Chile. 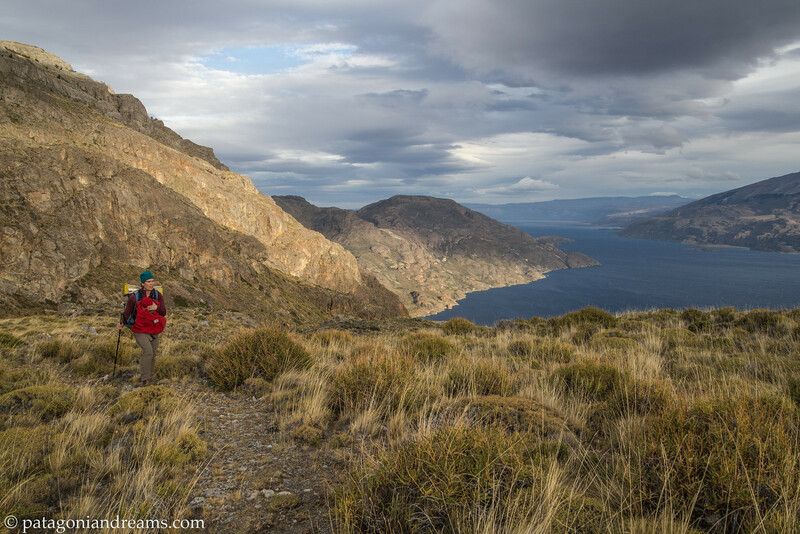 Starting our trek on a rancho at the gates of The Cerro Castillo National Reserve, where the melting of glaciers, gives life to the trails and valleys that today make up this reserve. Its untamed nature reflects the natural, geological and volcanological changes that this region has experienced for centuries, XI Aysén Region, Patagonia, Chile. 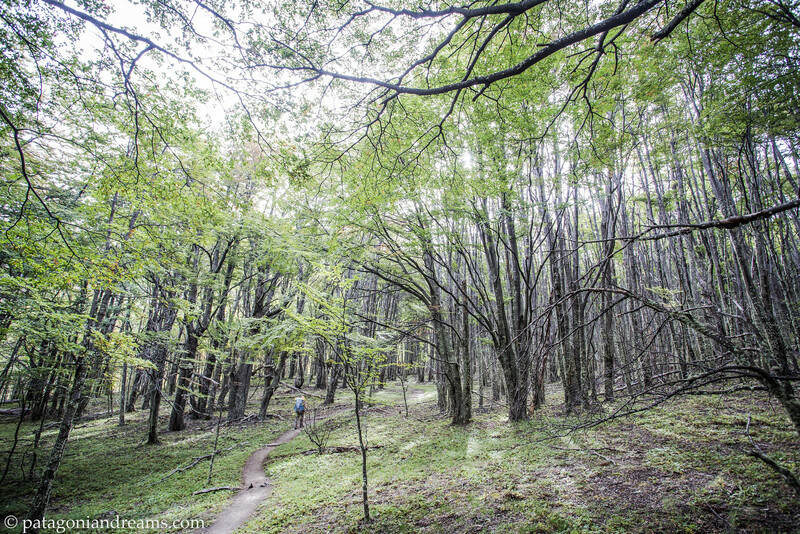 Through the lenga forrest of The Cerro Castillo National Reserve, Aysén Region, Patagonia, Chile. Peek through towards the castles of Cerro Castillo National Reserve, Aysén Region, Patagonia, Chile. Setting up camp at campamento Neozelandés in Cerro Castillo National Reserve, Aysén Region, Patagonia, Chile. 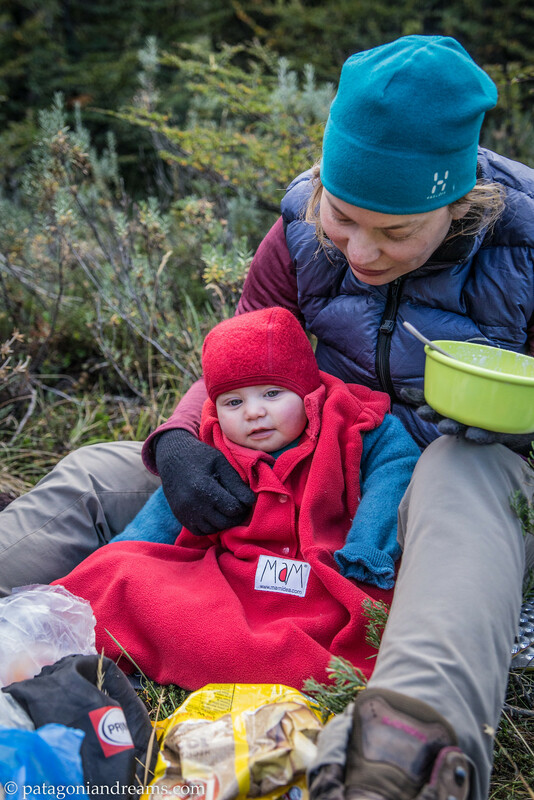 Breakfast in sub-zero degrees at campamento Neozelandés in Cerro Castillo National Reserve, Aysén Region, Patagonia, Chile. 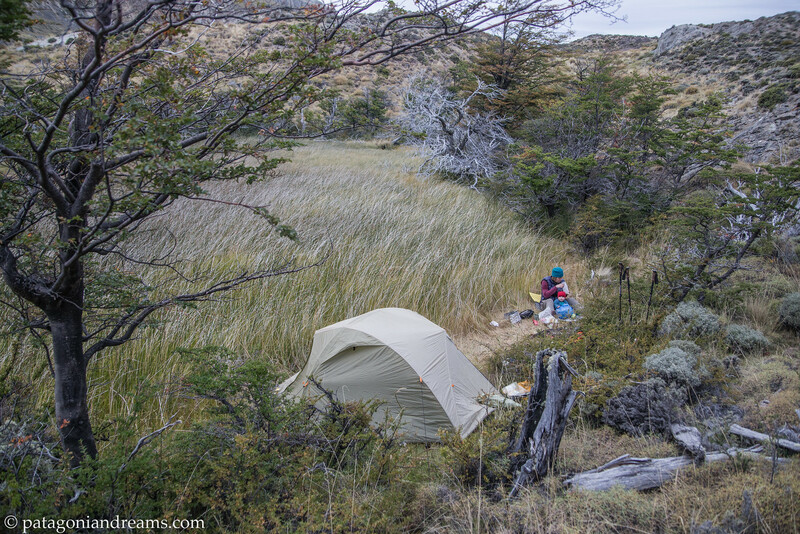 Hiding from a chilly breeze at some tarns high above the campamento Neozelandés in Cerro Castillo National Reserve, Aysén Region, Patagonia, Chile. Retracing towards the campamento Neozelandés in Cerro Castillo National Reserve, Aysén Region, Patagonia, Chile. 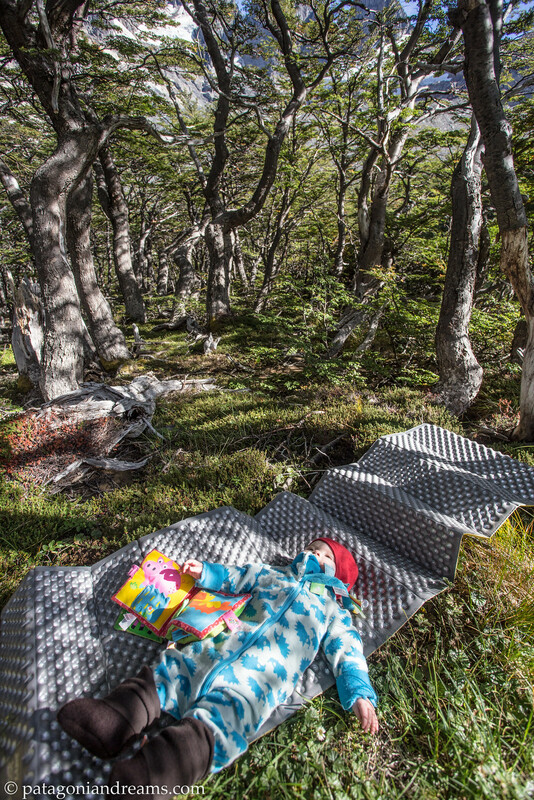 Enjoying the waving trees in Cerro Castillo National Reserve, Aysén Region, Patagonia, Chile. 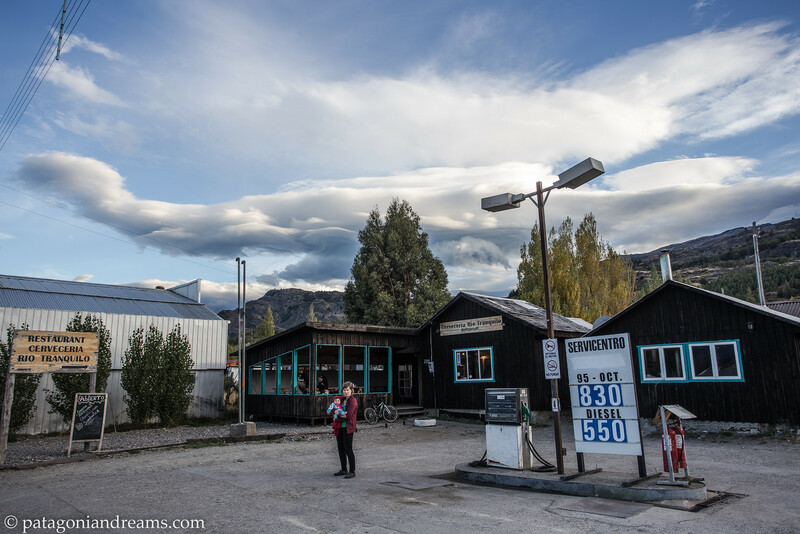 Pitstop along the Carratera Austral in Puerto Rio Tranquilo, Aysén Region, Patagonia, Chile. Enchanting colors on the General Carrera Lake (Chilean side) or Lake Buenos Aires (Argentine side). This lake is shared by Argentina and Chile. The lake has a surface of 1,850 km² of which 970 km² are in the Chilean Aysén Region, and 880 km² in the Argentine Santa Cruz Province, making it the biggest lake in Chile, and the fourth largest in Argentina. In December 2015, Doug Tompkins died on a kayaking accident when strong waves caused their kayaks to capsize in this lake. In the 1990s Tompkins and his second wife, Kris McDivitt Tompkins bought and conserved over 2 million acres (810,000 ha) of wilderness in Chile and Argentina, more than any other private individuals in the region, thus becoming among the largest private land-owners in the world.The Tompkinses were focused on park creation, wildlife recovery, ecological agriculture, and activism, with the goal of saving biodiversity. A ground drop on the watercourse, of over 10 meters high, creates a huge waterfall and a sharp contrast between the turquoise waters of Baker River and the milky waters of Nef River. Nef river has an extension of approximately 30 kilometers, from its birth at Campos de Hielo Norte (Northern Ice Fields) to its mouth at Baker River. Through its course, the river is fed by inflows from the glaciers and snowy mountains, which gives its waters a particularly milky color. Baker River, in turn, stands out for its 200 kilometers of turquoise waters that are born at the drainage of Bertrand Lake, and flow into the sea, next to Caleta Tortel. 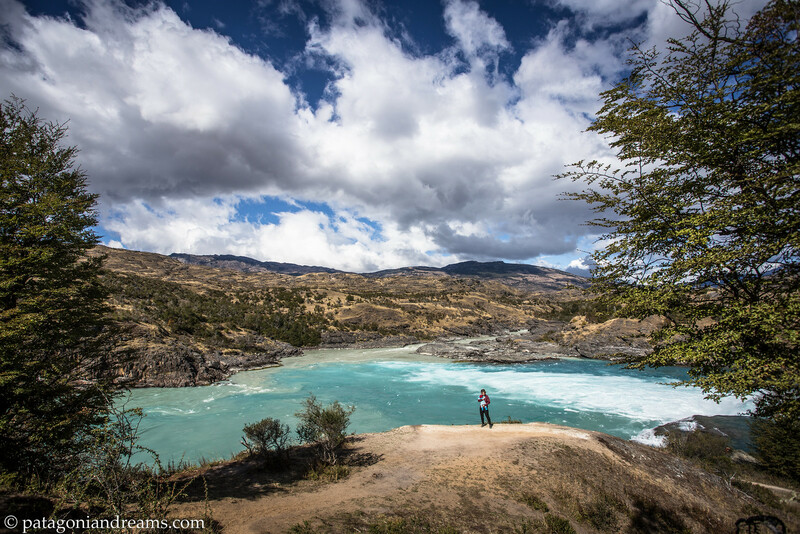 It is the most abundant river in Chile, with an average flow of 870 cubic meters per second. Aysén Region, Patagonia, Chile. 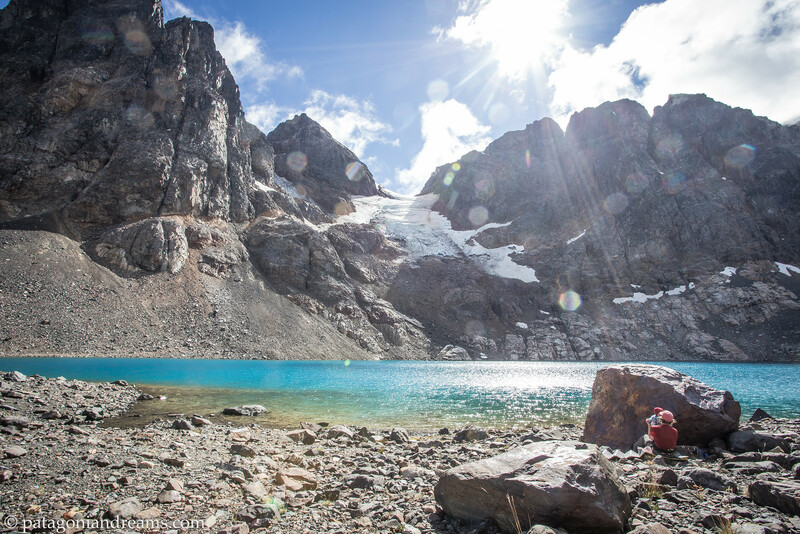 Valle Chacabuco, heart of the future Patagonia National Park, is locally known as the “light” of the region. Why? 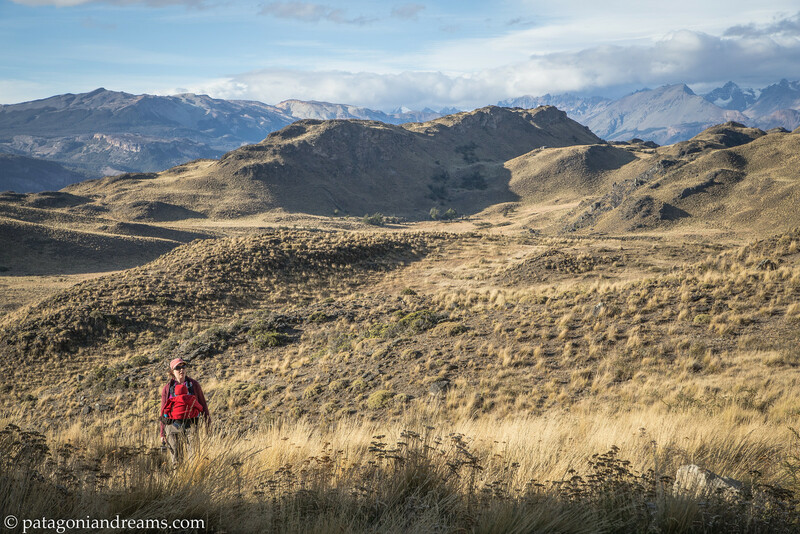 Its unusual landscapes—expansive grasslands in a largely forested region—have shaped a rich human history, which informs and enriches the conservation work of Conservacion Patagonica. 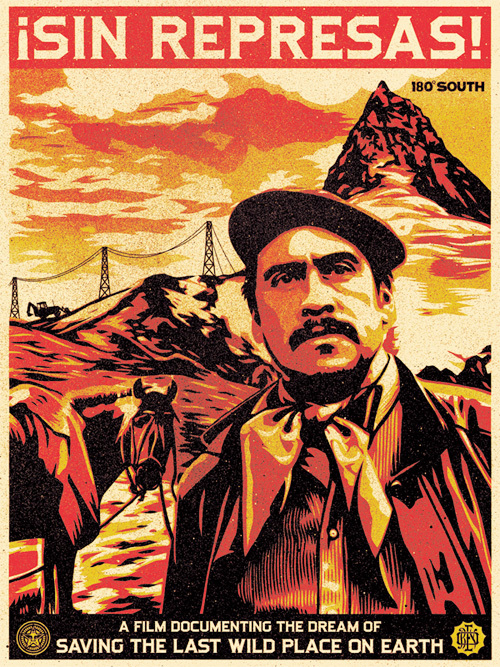 Prior to the 1800s, Valle Chacabuco (like most of the Aysen Region) was unknown except to the handful of nomadic native communities from Northern Patagonia. 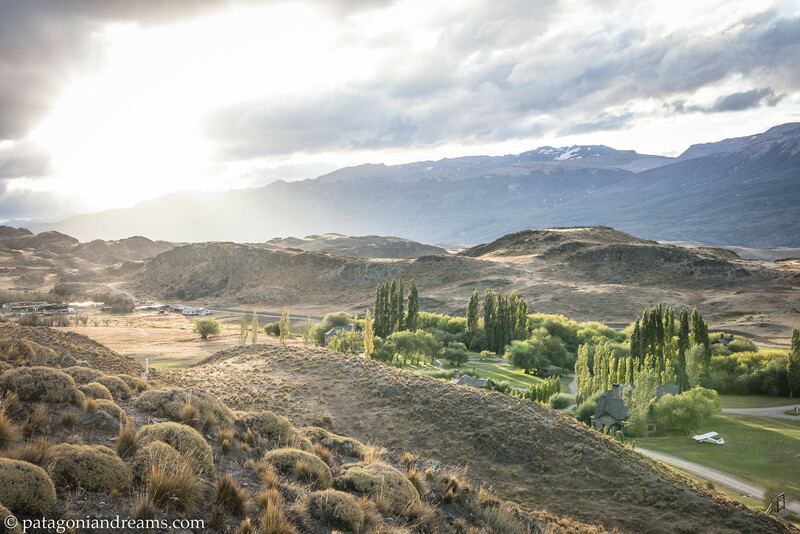 Expeditions south in the late 19th century discovered the rich grasslands of Valle Chacabuco, leading to the valley’s transformation into a vast sheep estancia. For decades, amidst land reform and shifting ownership, tens of thousands of animals grazed throughout this ecologically sensitive valley. Although ranching damaged native grasslands, in the current transition from estancia to park, Valle Chacabucois rapidly recovering. 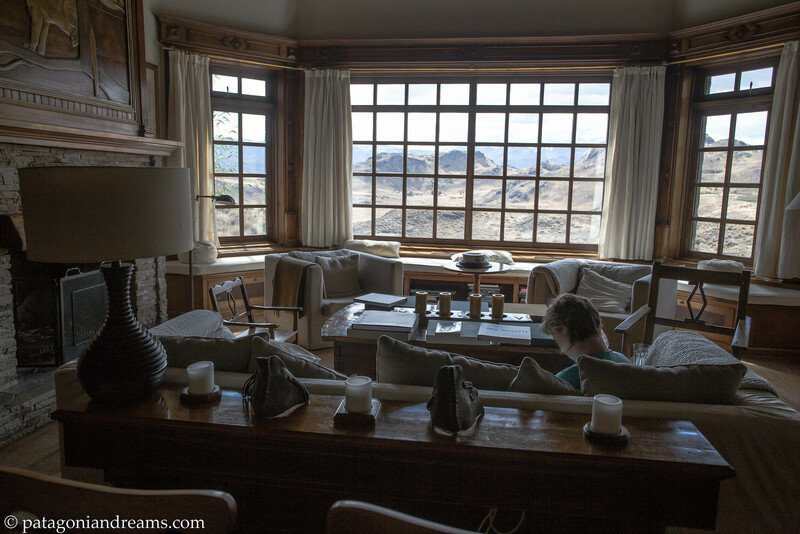 We were invited to stay for 2 nights at the lodge in Valle Chacabuco by Conservacion Patagonica in exchange for photographic work from our previous explorations in the park. An invitation that we could not refuse. 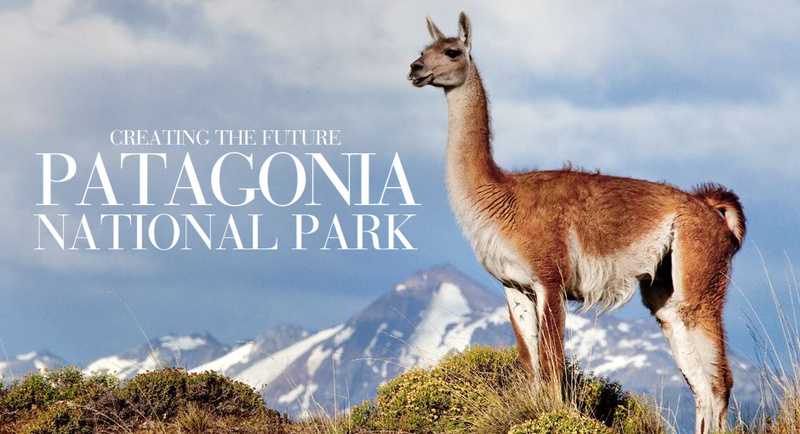 Future Patagonia National Park. Aysén Region, Patagonia, Chile. 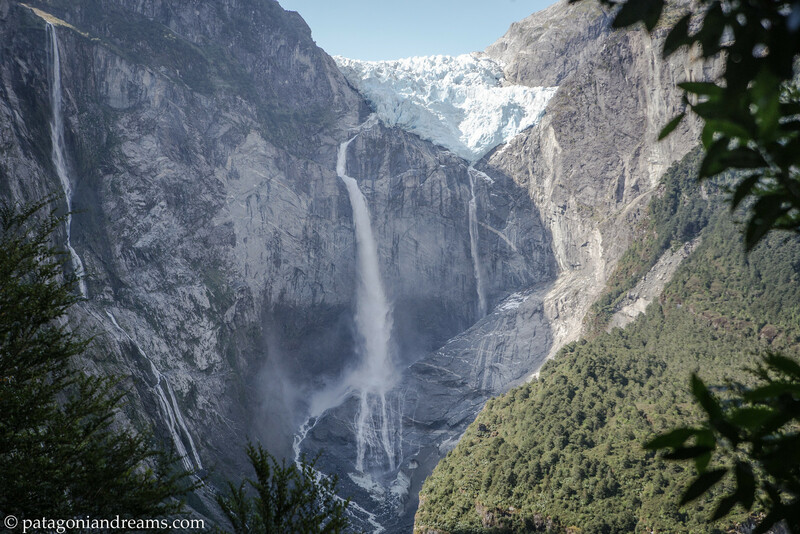 Patagonia Park contains and protects the highest levels of biodiversity found in Chile’s Aysen region. 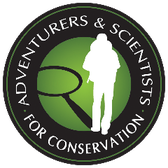 As the park’s endemic plants restore in number, the repopulation of wildlife has followed closely behind. 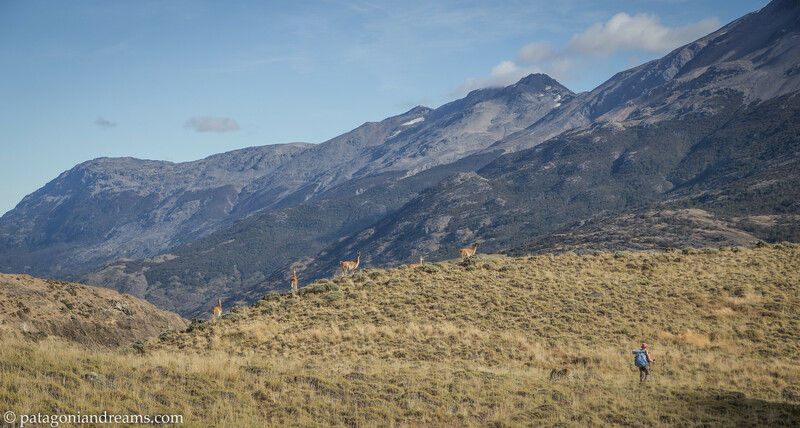 Home to many endangered species, such as the nationally treasured huemul deer, puma, and Andean condor, the park provides scientists and wildlife lovers alike the chance to experience these rare species first hand. The dry steppe grasslands of Argentine Patagonia are characterized by minimal rainfall (less than 150 millimeters annually), cold, dry winds, and sandy soil. 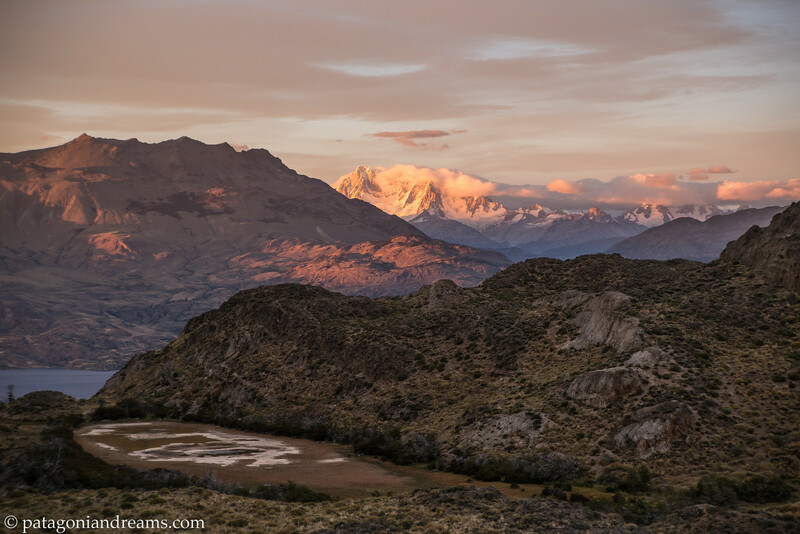 The Andes Mountains block moisture from flowing west, creating this arid area region. A number of tough plants have been able to adapted to this harsh environment, including shrubs like calafate, quilembay and yaoyín, and tuft grasses like flechilla and coirón poa. These grasslands support hardy animals such as the burrowing owl, the gray fox, tuco-tuco, mara, armadillos, various eagle and hawk species, and keystone predators like the puma. 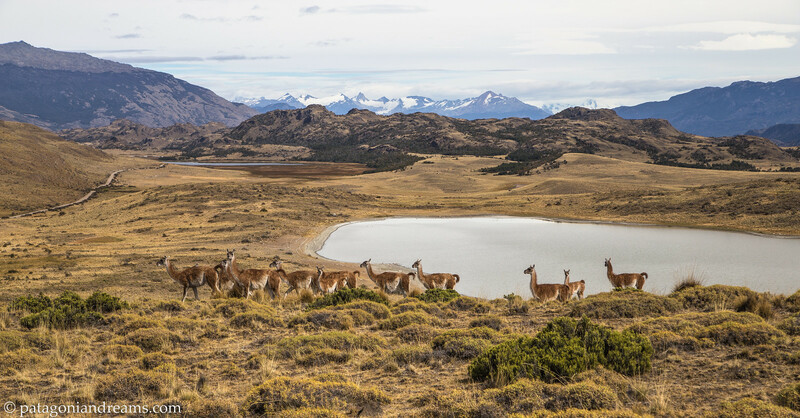 A wide range of animals thrive in the more habitable outskirts of the desert and around ephemeral lakes formed from the Andes’ runoff, where trees and more nutritious aqueous grasses can grow. Members of the camelid family, guanacos are the southern relative of the llama—and both of them are South American cousins to true camels. These animals live in arid, mountainous regions of Peru, Bolivia, Chile and Argentina. 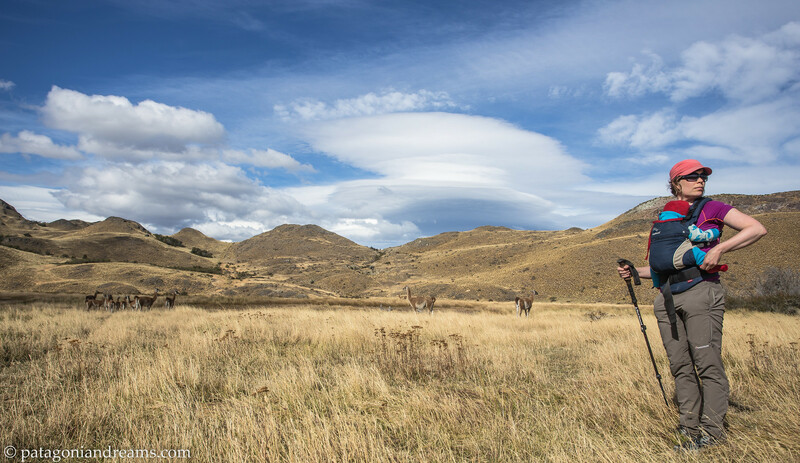 The name guanaco comes from the Quechua word wanaku. Although far more difficult to domesticate than llamas, guanacos have been hunted for meat, wool, and skins for centuries. Today, their population has dropped to around 500,000, with of 90% of that in the steppes of Argentina. 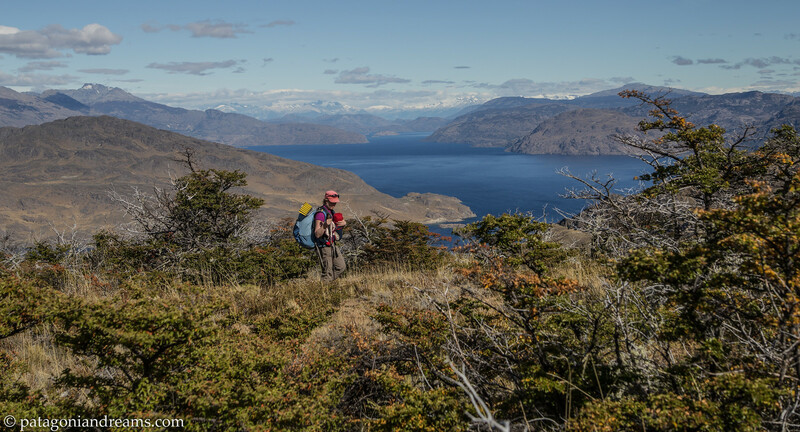 In the eastern sector of the Chacabuco Valley, the Lago Chico area has spectacular views of Lago Cochrane and Mt. San Lorenzo. So we decided to explore the area on an overnight trek. We would not be dissapointed! Emerging from the lenga forrest, with Mt. San Lorenzo hiding in the clouds. Patagonia Park. Aysén Region, Patagonia, Chile. 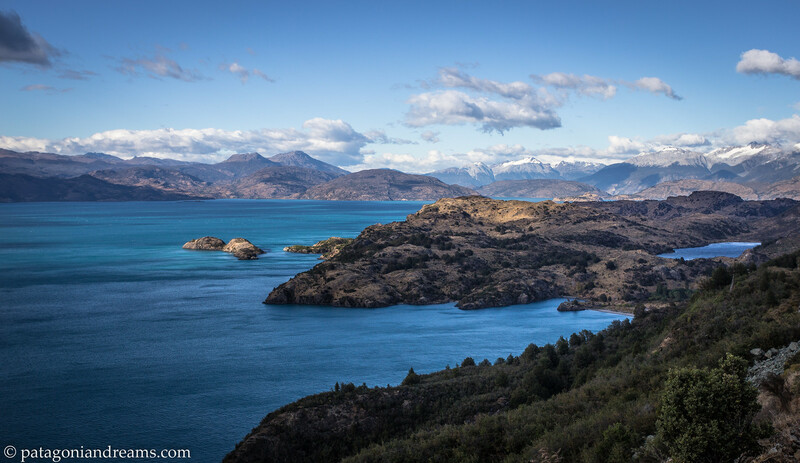 Lago Chico is something of a legend, with unusual lake-to-lake views down to the immense Lago Cochrane, across to Cerro San Lorenzo, and out into Argentina. This spot eluded many a hiker who set out in search of the mysterious lake—until now, with the completion of a new loop trail sponsored by Patagonia Inc. Beware anyway that the trail is not signposted and sometimes you need good sight to find the trail in the high grasses! Patagonia Park. Aysén Region, Patagonia, Chile. Alpen glow on Mt. San Lorenzo from our bivaouc spot besides Lago Chico. Patagonia Park. Aysén Region, Patagonia, Chile. Our bivaouc spot in the canes besides Lago Chico. Patagonia Park. Aysén Region, Patagonia, Chile. Retracing through the high grasses towards Lago Cochrane. Patagonia Park. Aysén Region, Patagonia, Chile. The mighty Lago Cochrane. Patagonia Park. Aysén Region, Patagonia, Chile. 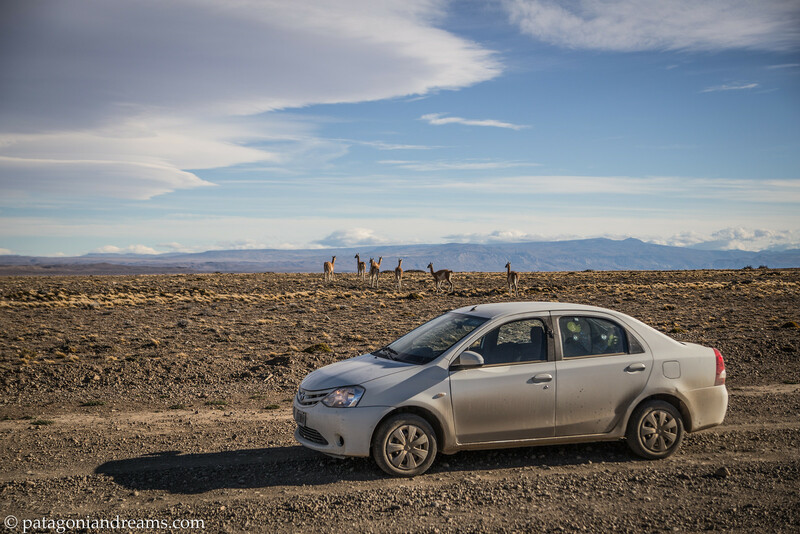 The dusty backroads of the Patagonian Andes, where we drove for hours without encountering any oncoming traffic. From the Chilean border it took us 3 hours to reach the Ruta 40. Santa Cruz. Argentina. 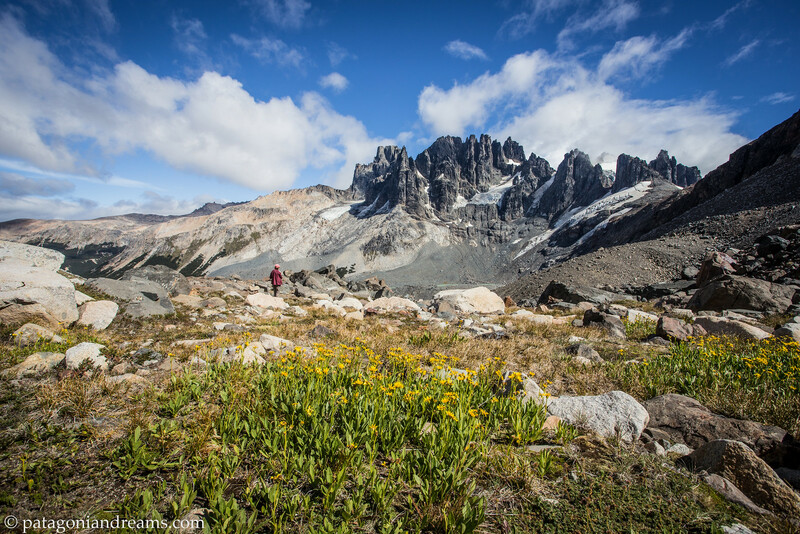 On the next, and last episode we will take you south to the jagged peaks of Cerro Fitz Roy. 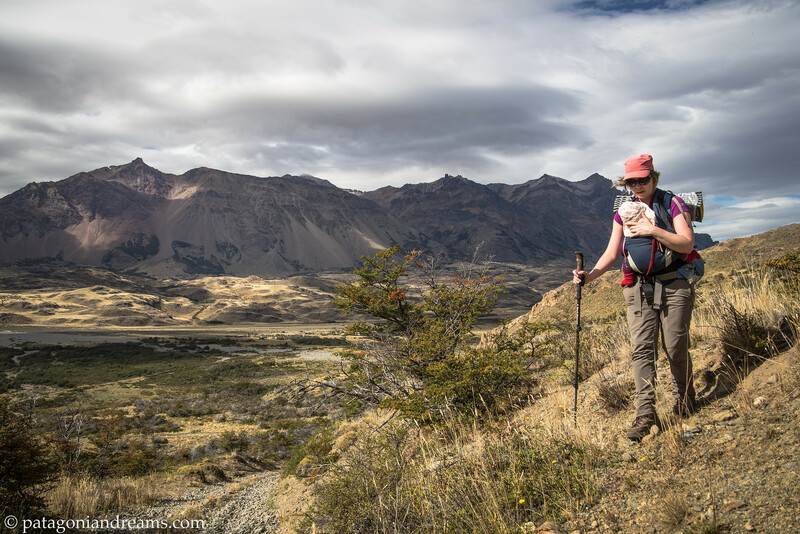 This entry was posted in Backpacking, Family, Hiking, Nature, Travel, Trip report, Video and tagged Argentina, Aysen, Carretera Austral, chile, parque patagonia, parque pumalin, patagonia, Region de los Lagos, tompkins. Bookmark the permalink. 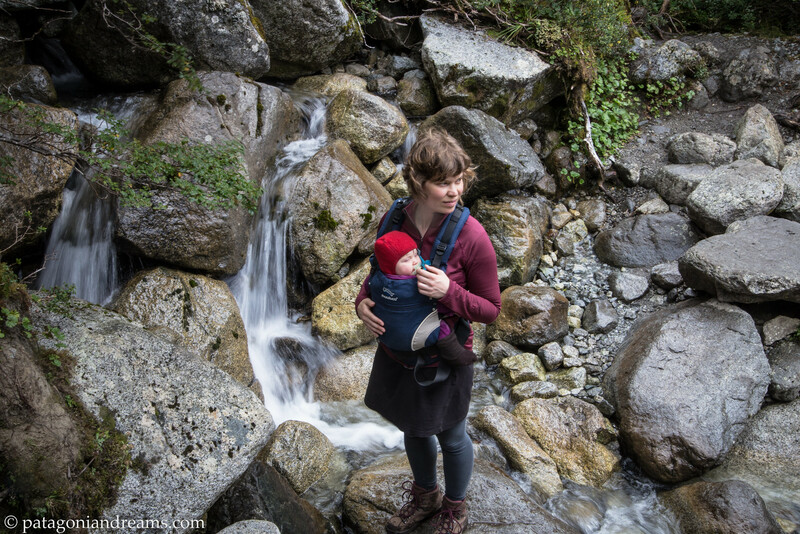 Thank you for continuing to share your adventures. I can’t wait to see what happens as she gets older. 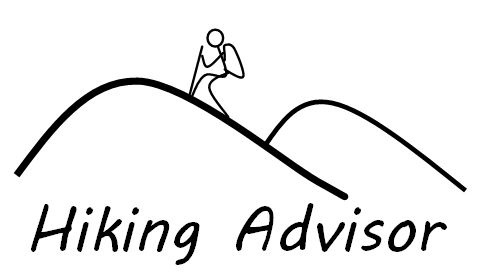 Here is link to a very short video my friend took of my son’s first mountaineering snowshoe trip. https://www.youtube.com/watch?v=FEsGe__1NOM&feature=youtu.be We’ve done a dozen backpacking trips, and lots of day trips but this was his first mountain summit. Hello guys. I really liked your post. 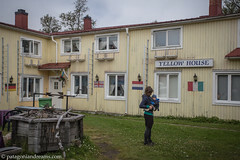 I am from Chile and I will head south next march. I saw in one of your backpacks a map. 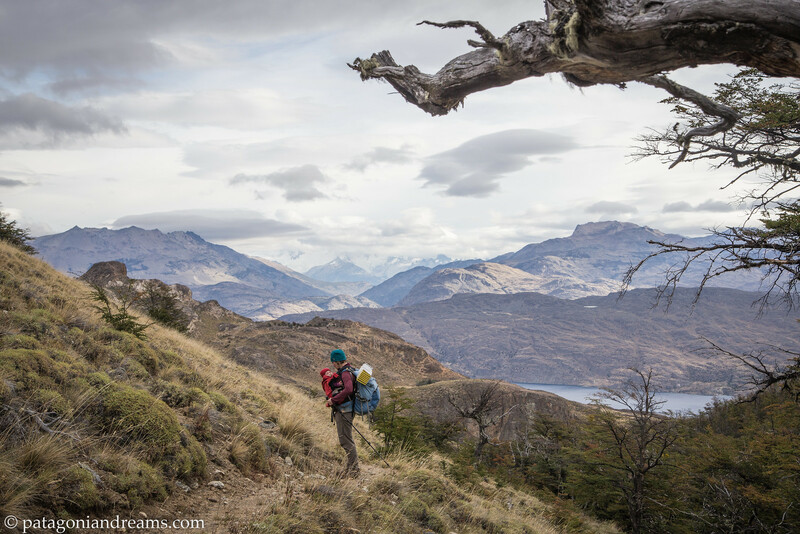 I was wandering where could I find maps of the patagonia national park and other. I will really appreciate your help. greetings from chile.